pureMix celebrates the NAMM with a special giveaway, with gear to win for a lucky winner but also a free week of subscription for all contestants. One winner will get a Portable Mixing Rig including a pair of Focal Spirit Pro Headphones, a SPL Creon and a 1-year pureMix subscription, but you don't have to be lucky to win as everybody gets a free 7-day pureMix.net subscription, giving new users an opportunity to enjoy the entire catalog of pureMix tutorials for 7 days at no cost while current subscribers will get an extra week added to their subscription. Multiple entries are allowed, and you are encouraged to share this contest to earn extra entries. The giveaway starts today January 21st at 9am PST and ends on January 24th at 6pm PST. The winner will be announced via email on January 29th. More details at pureMix's website. 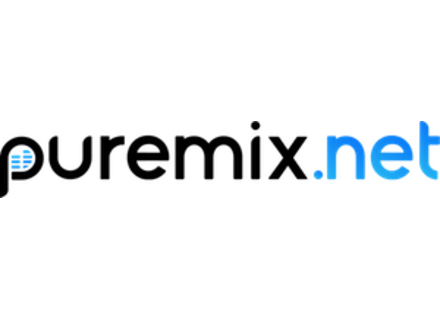 Up to 50% off and a free video at pureMix pureMix is offering a special Holiday Sale with up to 50% off their subscriptions and a free video. PureMix launches GearFest Raffle PureMix has launched its annual GearFest Raffle, a contest with more than $13,000 worth of pro audio equipment at stake. [BKFR] Up to 50% off PureMix subscriptions PureMix offers up to 50% off on subscriptions to their online video tutorials service.